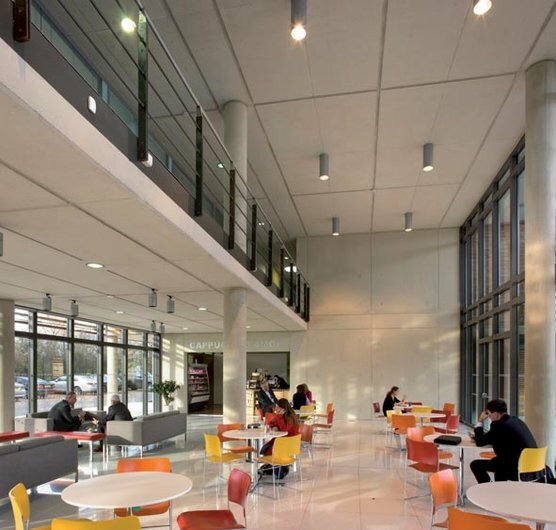 At the BCO Regional Awards Presentation held in Birmingham on 30th April 2009, the Butterfield Park Innovation Centre in Luton was given a BCO Regional Award for Best Commercial Workplace in the Midlands and East Anglia. The Centre has also recently received confirmation that it has achieved a BREEAM rating of 'Excellent'. The Innovation Centre and Business Base is located at Butterfield Park, on the North East edge of Luton. Designed to provide flexible space in order to accommodate future changes in occupier demand, the building provides 7,000m2 of space for new companies engaged in innovation and high technology activities.